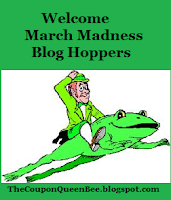 Hello March Madness Blog Hoppers! I hope you enjoy our blog and enter our March Madness Giveaway. We are also hosting during this time another great event hosted on this blog with the theme "Moms Leaving the Workforce". We encourage you to enter those giveaways as well! Happy Hopping and be sure to visit all the blogs on the hop list for a chance to win some awesome prizes! For this blog in the hop, The Coupon Queen Bee you have the chance to enter to win 3 NEW Kids DVDs. 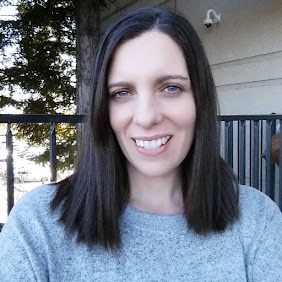 Happy Blog Hopping and have a great day! 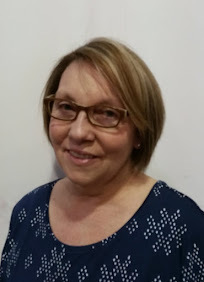 I am a new follower via GFC as Jill Myrick.